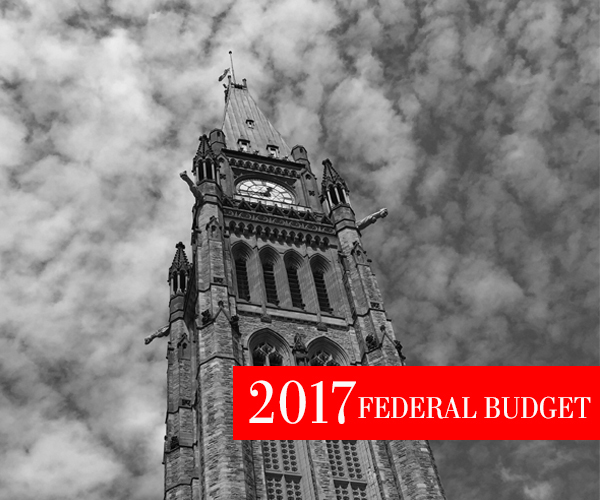 On April 1, 2018, the new initiatives announced in the 2017 federal budget came into effect. As of that same date, the Canadian Forces Members and Veterans Re-establishment and Compensation Act became known as the Veterans Well-being Act (VWA). The Caregiver Recognition Benefit supports caregivers with a tax-free monthly benefit of $1,000 provided directly to them. A veteran is eligible for this benefit if the veteran has had an application for a disability award approved under section 45 of the VWA. 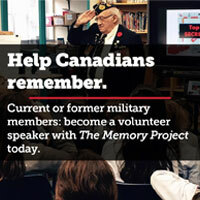 Still-serving members of the Canadian Armed Forces are not eligible for the benefit. A veteran who resides in a health-care facility where the level of care provided eliminates the need for an informal caregiver is not eligible for the benefit. The Career Transition Services program is intended to ensure that eligible CAF members, veterans, spouses, common-law partners and survivors have access to services that will help them develop the skills and tools they need to effectively search, apply for and obtain civilian employment. A contracted service provider, Agilec, delivers this program (avweb.agilec.ca). The Education and Training Benefit will provide funding to support college, university or technical education, including covering tuition, books and some living expenses. A veteran who served six years in the military would be eligible for up to $40,000 in funding for education; a member who served 12 years would be eligible for up to $80,000 to cover tuition, course materials and some incidentals and living expenses. All honourably released veterans will have up to 10 years following their release date to use this benefit. Eligible veterans who released between April 1, 2006, and March 31, 2018, will have until March 31, 2028, to receive funding. Eligible veterans who release after April 1, 2018, will have 10 years from the date of their release to receive funding. The Veteran Emergency Fund will provide veterans and their families with quick access to financial help in unique or urgent situations. The Rehabilitation Services and Vocational Assistance Program has eliminated the current one-year application time limit for survivors and common-law/spouses.